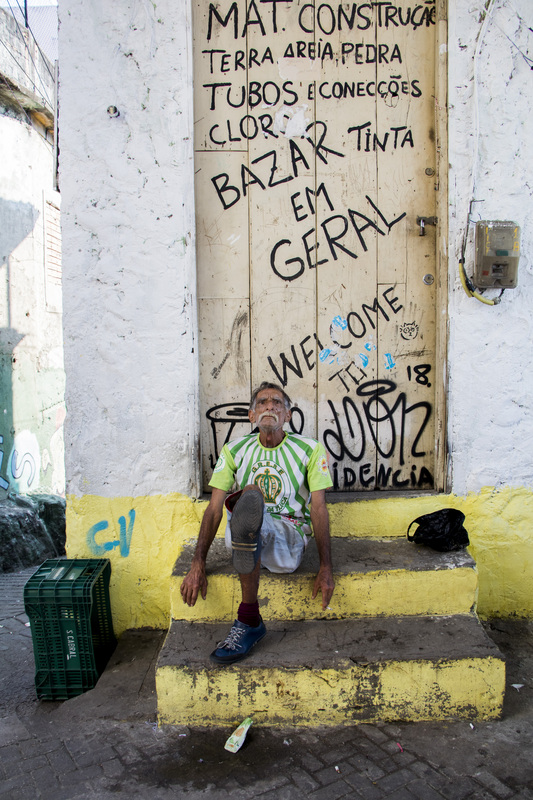 Rolé dos Favelados (Stroll of the Favelados) is a guided tour led by community activist and tourist guide Cosme “O Favelado” Felippsen, often in partnership with other favela activists. 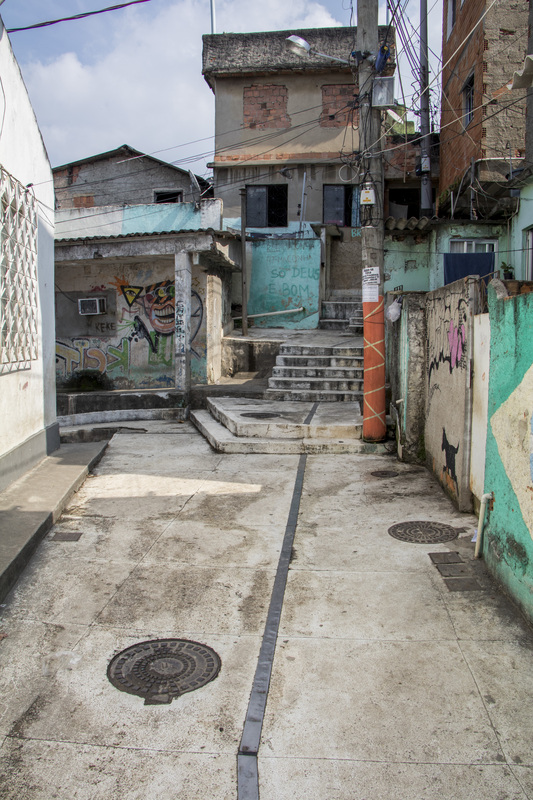 The aim of the project is to challenge negative stereotypes associated with favelas by showing the community from the point of view of residents. 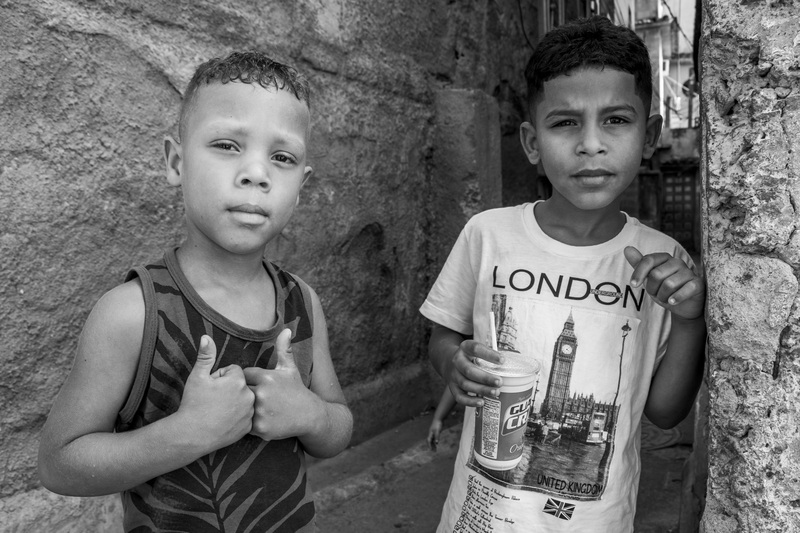 Cosme Felippsen strives to bring both tourists and Rio residents from the asfalto (formal city) to favelas and provide a more realistic view of these neighborhoods than what is often portrayed in mainstream media or on non-community-led tours. 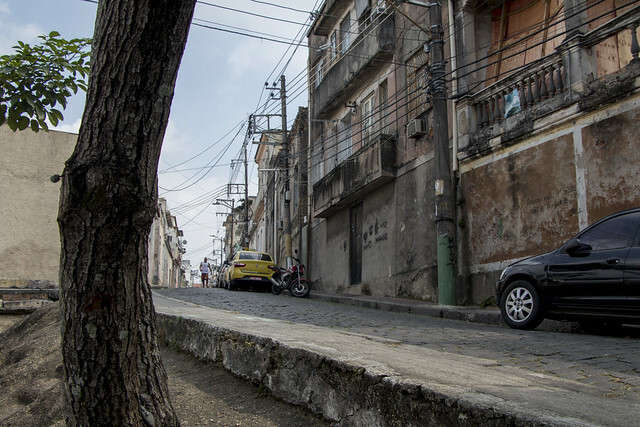 A street leading to the top of the favela. On this street corner, Felippsen asked the visitors: “Does this street already count as part of the favela, or is it only leading up to it?” Through such conversations, Felippsen picks apart visitors’ preconceptions about favelas. 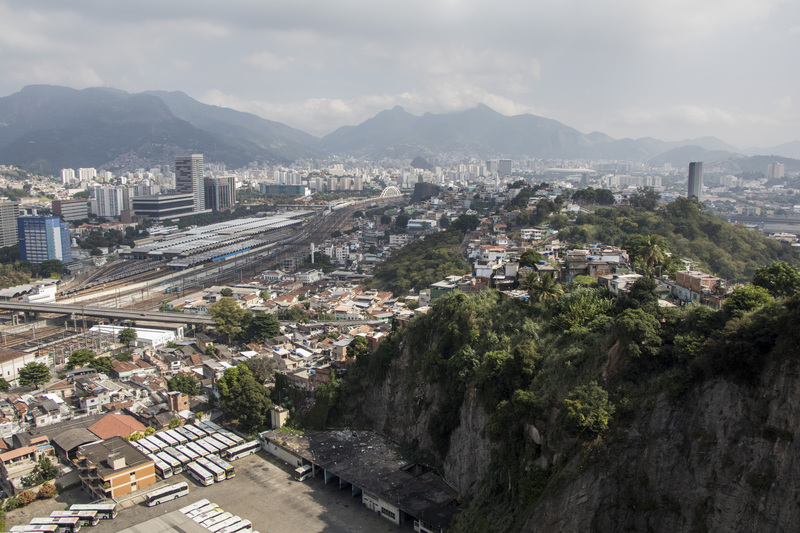 Brazil’s Central Station is just down in the City Center below. 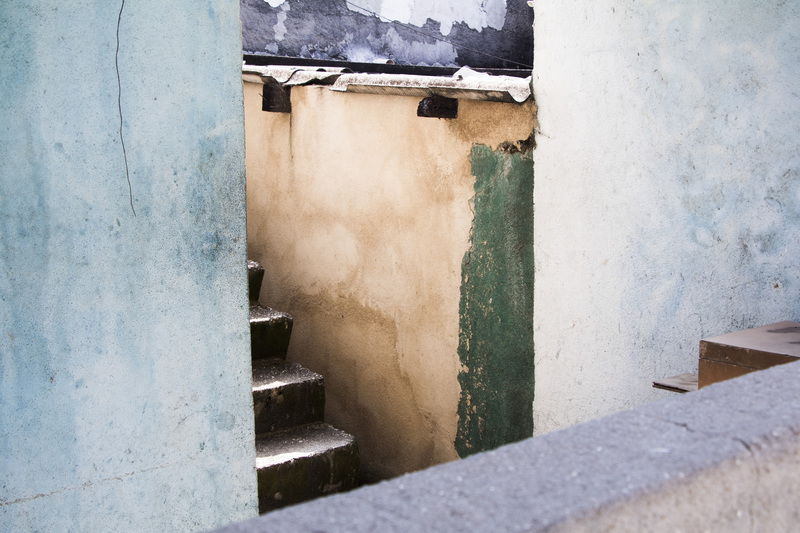 The stairs of Providência are being painted by Providência Sustentável (Sustainable Providência) through the initiative Impacto das Cores (Impact of Colors). Providência Sustentável aims to empower young people and adults and educate them on the necessity of sustainable development and consumption. 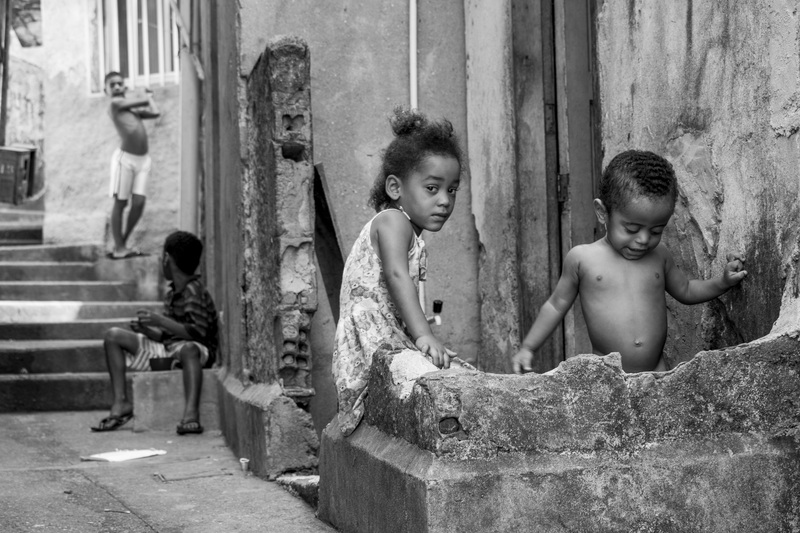 Children playing in the alleys of the favela. 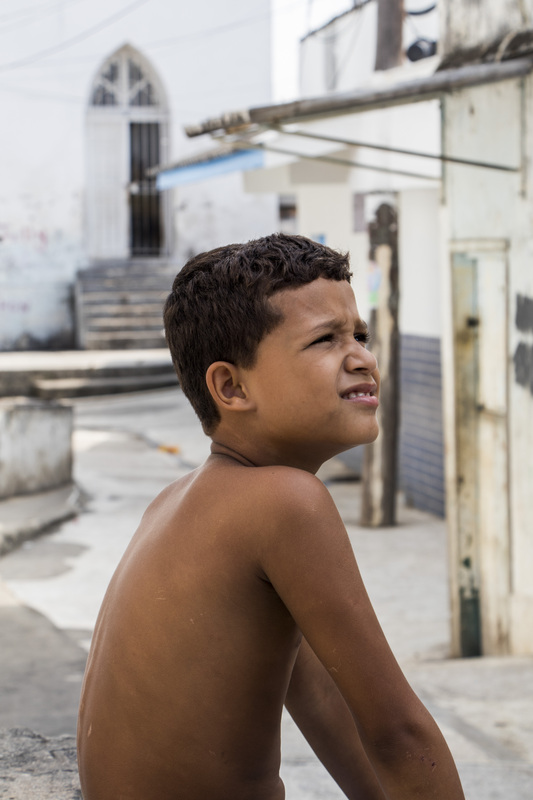 Providência’s kids can also be found playing in a pool in the community. Vera, who lives and runs a small shop in front of the church square. Daniel, a young resident of Providência who joined the tour, showed great potential to himself become a Providência tour guide, complementing Felippsen’s comments. A resident getting ready for the samba event. 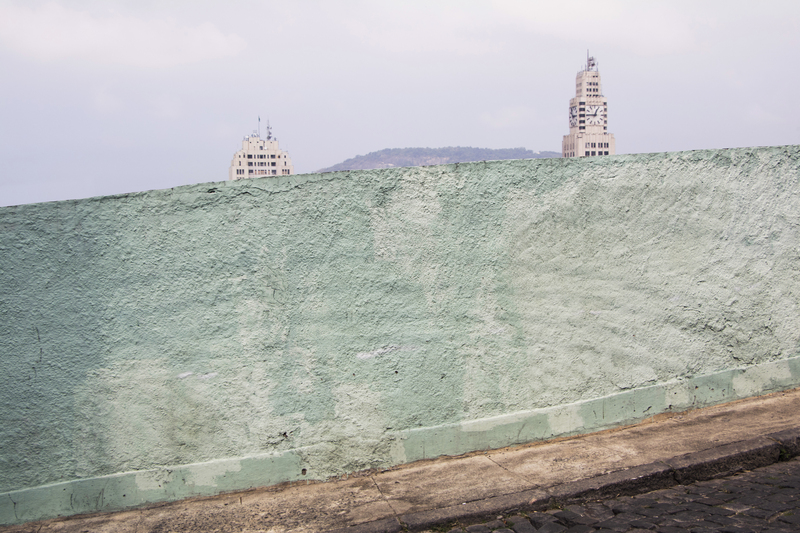 Central Rio, the North Zone and Morro do Pinto hill (on the right) seen from the top of Providência. 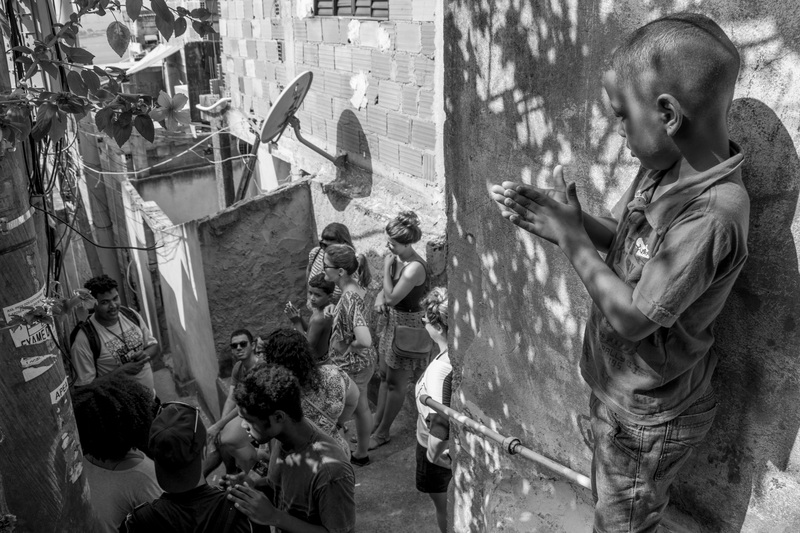 The guided tour ended with samba, one of the many cultural forms to emerge from Rio’s favelas. 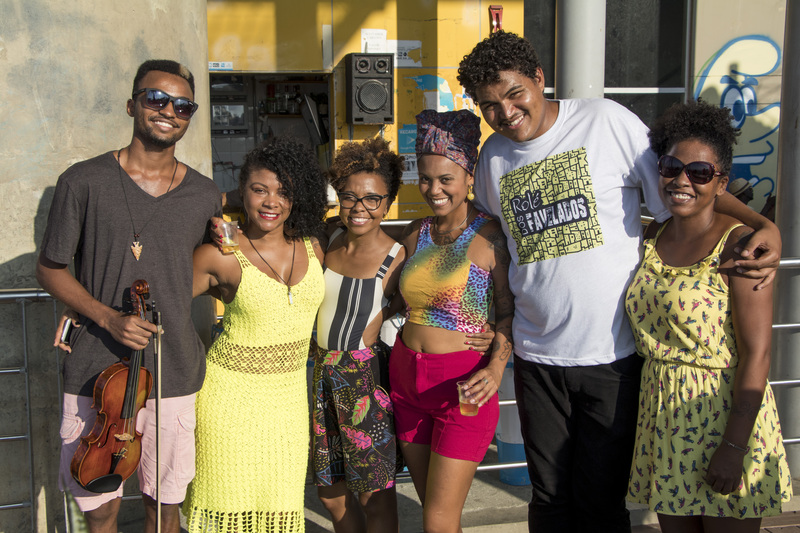 The event was held at the famous Bar da Jura, a bar run by Providência resident Dona Jura and a meeting point for the community. 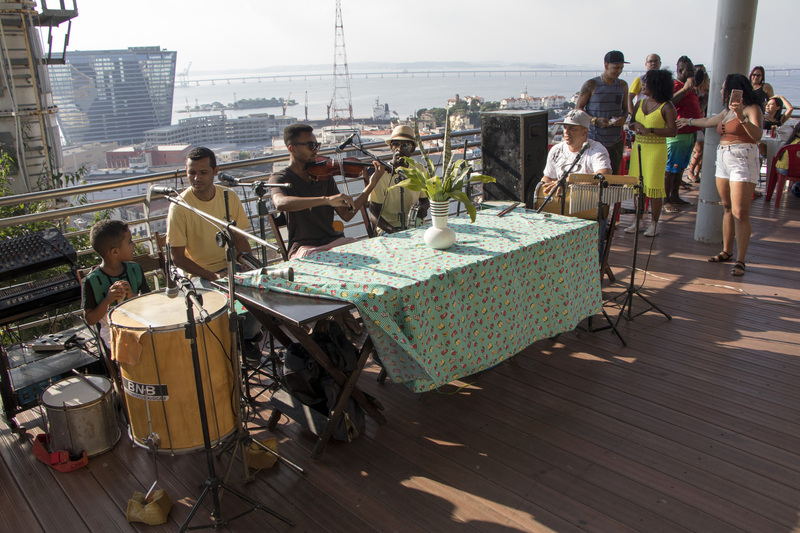 The bar is located on the back of the closed cable-car station in Providência, and looks out to Guanabara Bay and the bridge that connects Rio to Niterói. The team that organized the samba (from left to right: Gilbert Vilela, Flaviana, Andreza, Lucimar Brito, Cosme Felippsen, and Ana Paula). 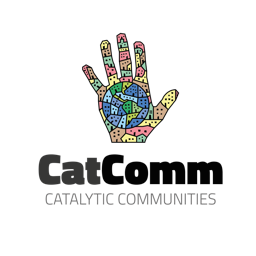 The event was an opportunity to celebrate and party, but also a political moment of coming together for the community and an opportunity to value its qualities. 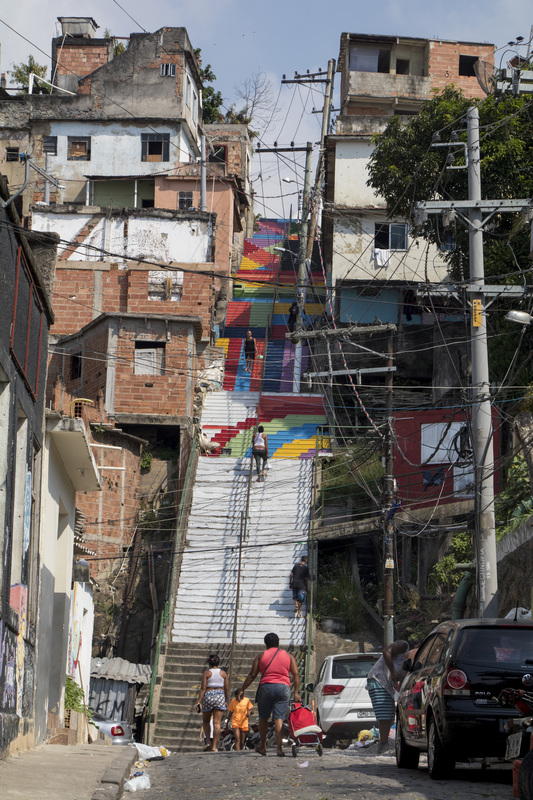 At the opening of the event, Felippsen gave a speech stressing that favelas are spaces of culture and talked about the residents’ continuing collective fight for their rights to housing, education, and health in the aftermath of the sports mega-events. 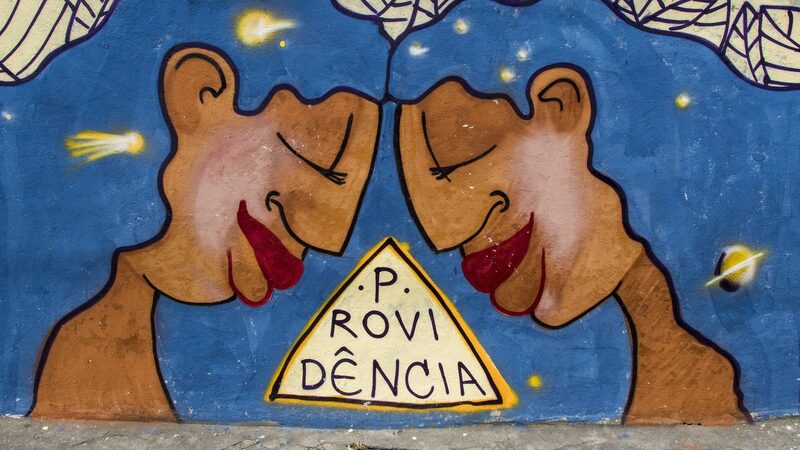 Follow Felippsen’s Providência Turismo and Rolé dos Favelados Facebook pages for information on upcoming tours. 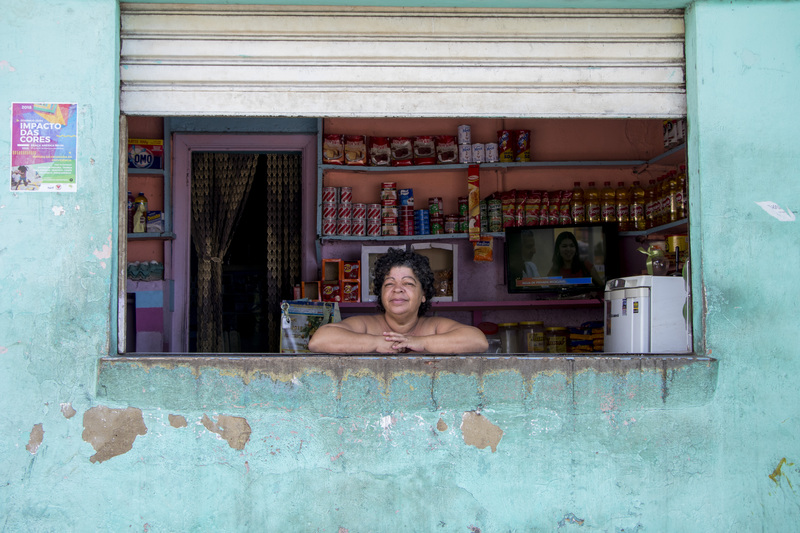 This article was written by Antoine Horenbeek, and published on May 24, 2018.
in by International Observers, Favela Culture, Favela Qualities, Favela Tourism, Photo Essays, Recommendations to do in Rio, What's a Favela?